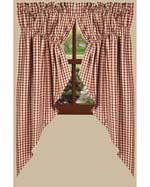 Closeout - only 12 remaining in stock! 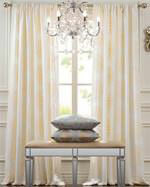 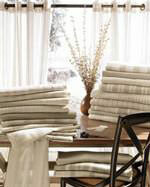 This grainsack style striped valance has soft colors that will warm any room. 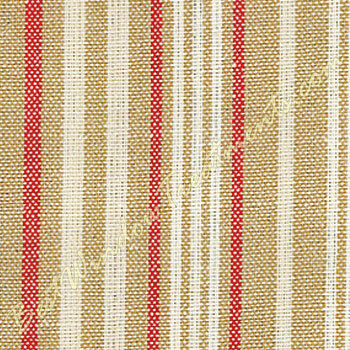 Taupe, cream and rose blush stripes. 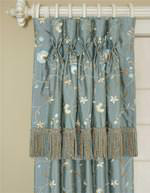 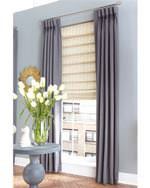 Click on “View more images” for a larger view of valance. 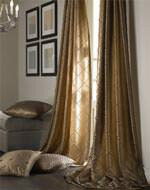 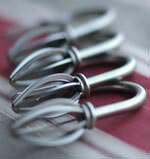 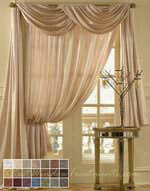 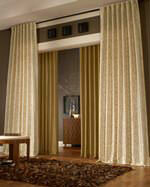 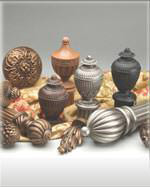 For a complete selection of ready-made curtainrods for your valance.